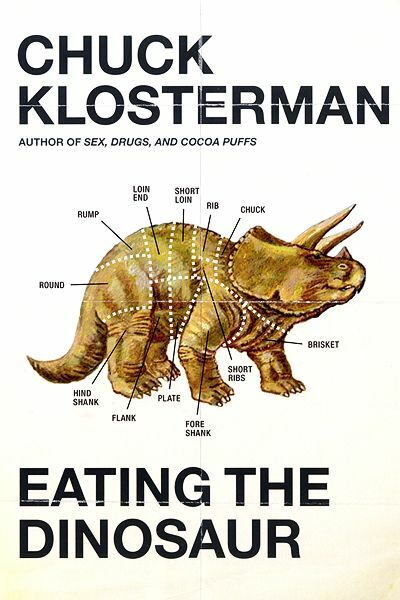 Once again I find myself indebted to our intrepid and resourceful leader, Mr. Michael Stelzer Jocks, this time for coming up with the idea of a Beach Book List, and also for weighing in on the type of book he favors for such a List. Indeed I’m emboldened to confess I’m in perfect agreement with his idea that beach books should be DEEP and challenge the mind, or body, or spirit, or gestalt, or personhood, self-image, mindset, or paradigm. Of course this doesn’t mean I mean you can’t read trash or trivia; it’s simply to say work on supplementing trivia with a challenging tome or two—like Michael and me. So here’s my list. I must point out, however, that all the books have in common that I’ve read them before, yet now feel strongly I should read them again, mainly because, sad to say, I don’t remember very much of what’s in them. 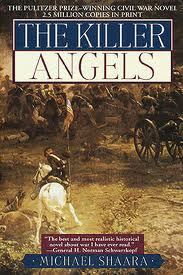 “Killer Angels” by Michael Shaara is the first book. It’s about the battle of Gettysburg relying heavily on letters written by several of the generals who participated in the war. 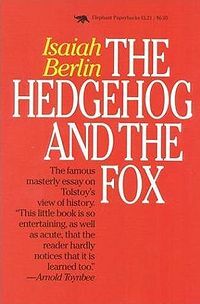 “The Hedgehog and the Fox” by Isaiah Berlin is the second book on my list. It’s not for biologists, but historians who wonder whether historical events are primarily matters of fate or free will. 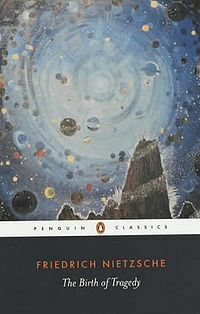 “The Birth of Tragedy” is by Friedrich Nietzsche is my third book. The title gives a good indication of what it’s about, though I’m fairly sure there’s a lot more in it as well. 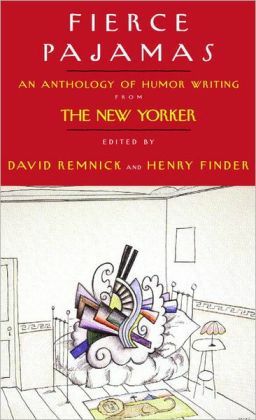 “The Art of the Novel” by Henry James is my fourth and last entry. Here too the title tells what the book’s about though James’ use of the word “art” seems a bit misleading for in that short three letter word most important issues pertaining to literature eventually get raised. My last entry should probably include a prayer rather than another read for I’m fairly certain I’m going to need some outside help to make sure I do indeed read the above list of books. I say this feeling compelled to acknowledge that to date I can’t remember a single summer when I’ve managed to read all the tomes I placed on my halcyon summer’s Book List for the Beach. During the summer, I’m easily distracted. If I sit outside with a book, it won’t be long until I’m itching to do something else that takes advantage of the nice weather. Therefore, my ideal “beach reads” are short stories, personal essays, and poetry, because an entire piece can be read from start to finish rather quickly. Also, unlike stopping between chapters in a novel, the flow of a larger narrative isn’t being interrupted by putting the book down. 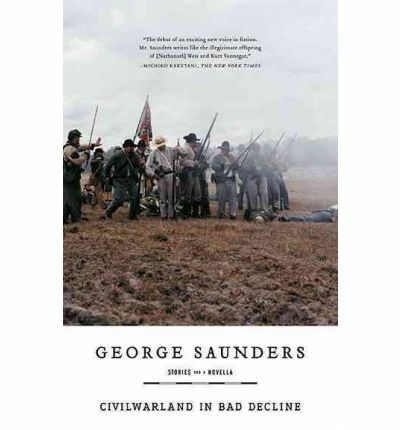 George Saunders’ fiction is intelligent, weird, dark, disturbing, thought-provoking, and very funny. 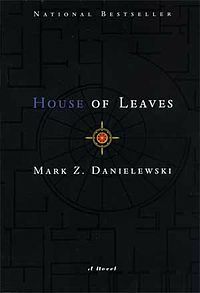 This is likely his most famous collection and a good entry point to his work, but add the story “Sea Oak” from his collection Pastoralia to your reading list; I consider it to be his weirdest and most laugh-out-loud funny story. 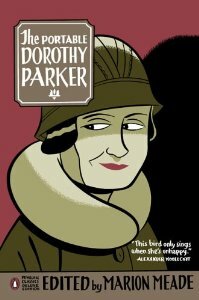 Dorothy Parker is viciously witty and hilarious. Her fiction and poetry is characteristically brief, yet packs a deceptive amount of depth. This collection contains her poetry, fiction, and nonfiction. Read it and you’ll be quoting Dorothy Parker in no time. 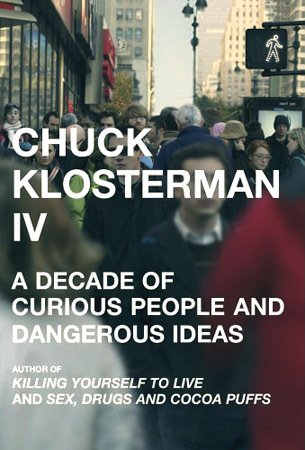 Reading Chuck Klosterman’s nonfiction is like sitting in a bar having drinks with your odd, yet super intelligent friend: you never quite know what he’ll say next – it may make you laugh, piss you off, make you think, make you tell him to shut up. Whatever the reaction, you’ll be interested and engaged in the conversation. When I look at something extraordinary that has been made by a human (or humans), I think, wow! People are capable of remarkable things. 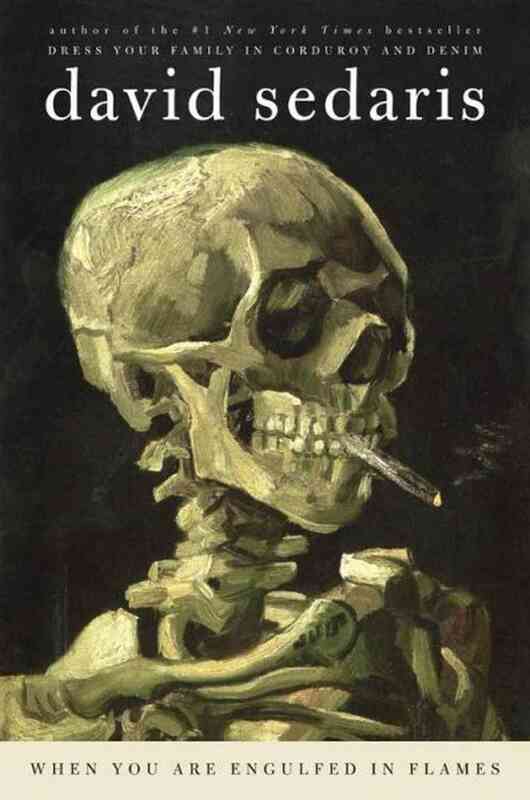 Art amazes me, and I want to know more about it. 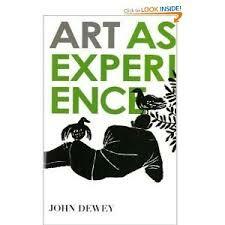 Also, I find Dewey’s work exceedingly readable. I never tire of Greek philosophers because when it comes to the essential truths of human experience, 2,000 years seems to be no time at all. 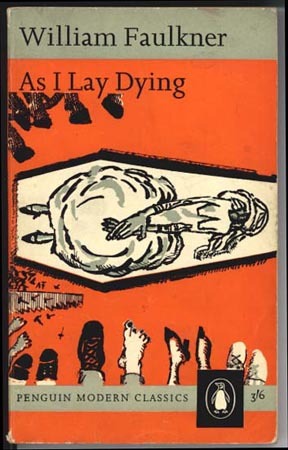 I studied primarily British Literature in college and graduate school, so I never read much Faulkner, and feel I ought to correct that oversight. 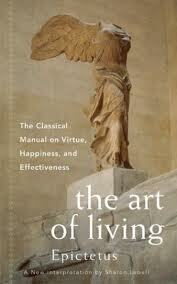 Two of my favorite students have vehemently recommended this book. Since they both read the texts I assigned, it is about time I return the favor by reading something selected by them. 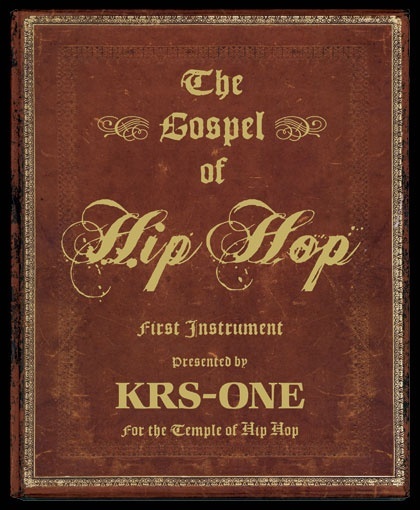 This book is on my 16-year-old nephew’s summer reading list, and he’s asked me to read along with him. This is the right nephew for me to have, to be sure! I am thrilled by the opportunity to discuss literature with Alexey! I belong to an outrageously fantastic book club. Known affectionately as “The Lady Woolfs,”we are nine ladies, six local and three long-distance members. 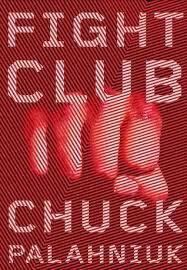 If you have the opportunity to join a preposterously perfect book club, by all means, take it. Last week, I wrote a Turtle post calling for a ‘Beach Read Revolution’. 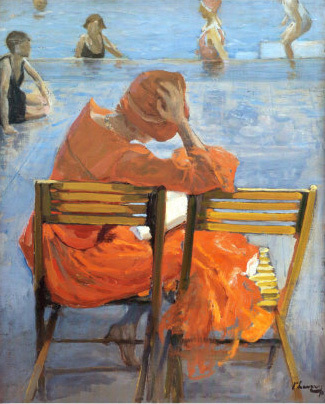 In that blog, I made the contention that “beach reads” should not be fluffy, forgettable works, but instead entertaining contributions to literature that make the reader ponder life and humanity. Naturally, I thought we should follow this call for revolution up with some Turtle beach read ideas. Hence, each day this week, the Flâneur’s Turtle ‘Hall of Fame’ bloggers will be providing their own personal beach read lists. 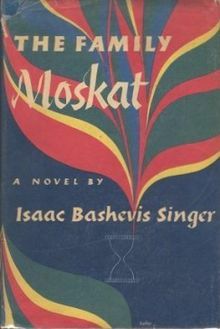 The Family Moskat by Isaac Bashevis Singer – I have been wanting to read something by Singer for a couple years, and this is his novel that intrigues me the most. It is the story of a Eastern European Jewish family living in Warsaw during the 19th and early 20th century. I am fascinated by the Eastern European Jewish experience during the modern era, and Singer was a novelist who powerfully explored that experience. I am excited to start this one. 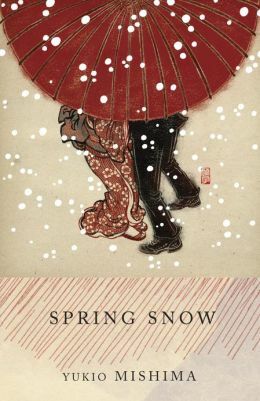 The Sea of Fertility by Yukio Mishima – The Sea of Fertility is a cycle of four novels (Spring Snow, Runaway Horses, The Temple of Dawn, and The Decay of the Angel), centered on the changing world of Japanese society from the early twentieth century to the post-Second World War occupation. I read Mishima for an undergrad class years ago, and instantly was taken by his powerful, yet beautiful style. Though I don’t agree with his political outlook, his poetic language is second to none. 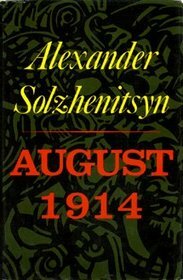 The Red Wheel Cycle by Alexsandr Solzhenitsyn – I believe there are four novels in this cycle, but only two have been translated into English; August 1914, and November 1916. Both books investigate the Russian experience during the First World War, and the Russian Revolution of 1917. I am going to give Solzhenitsyn a second chance this summer. 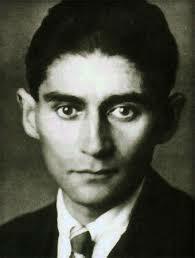 In undergrad, I read his famous work One Day in the Life of Ivan Denisovich and was underwhelmed. With a better understanding of Russian history today, I think I will now appreciate his work. The Balkan Trilogy by Olivia Manning – I will admit, I know nothing about Olivia Manning or her novels. I just stumbled upon these recently, and I was intrigued. 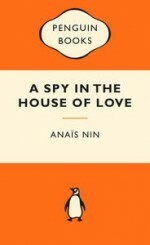 The trilogy is the tale of a family living in Bucharest during the beginnings of World War II. I find the mid-twentieth century history of Central and Eastern Europe enthralling; I have come to appreciate that this history has greatly shaped the world we live in today. So, why not give this classic series a try? Well, that should keep me busy for the summer months. Perhaps in September I will revisit these books with reviews for you, dear readers. Perhaps. Now, off to the beach with I. B. Singer!